Entire Glass Inlay Line Now Available! 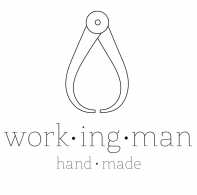 Working Man Hand Made is a glass and design company based in Philadelphia featuring contemporary interior decor accents, lighting, elegant drinkware, and one-of-a-kind custom glass. Find us @workingmanhandmade on Instagram and Facebook. Please share your images of Working Man Hand Made using #workingmanhandmade.